Herman G. Bohinski, age 82, of Elizabeth Twp., passed away on Saturday, March 23, 2019 at Jefferson Hospital. He was a member of St. Michael Parish in Elizabeth Twp. and retired as a welder for Westinghouse in Trafford. He enjoyed gardening and spending time with family. 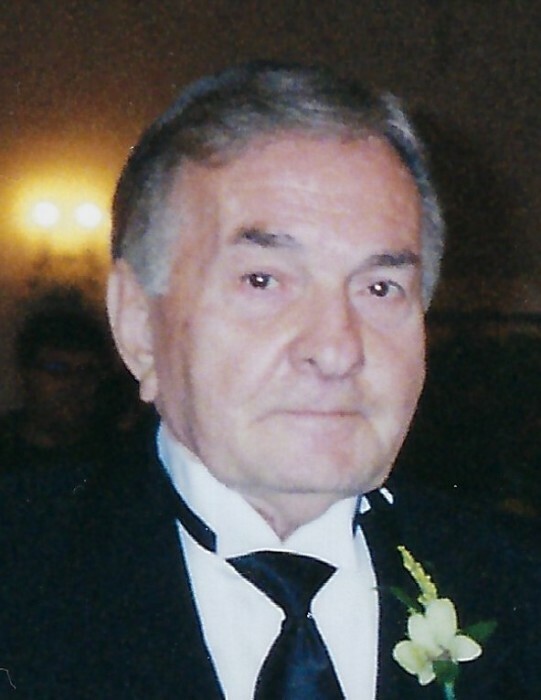 John J. Ciehanoski, age 92 of Clairton and formerly of Whitehall, passed away on Sunday, March 24, 2019 in Lawson's Nursing Home in Jefferson Hills. Born August 2, 1926 in Canonsburg, he was a son of the late Peter and Anna (Gostawska) Ciechanowski. A US Navy Veteran of World War II and retiree from J&L Steel in Pittsburgh, John was a former member of St. Patrick's Church in Canonsburg and a member of the Polish National Alliance of Washington, PA. He joins his wife of 24 years, the late Dolores (Laskowski) Ciehanoski, who passed away May 28, 1990. John in survived by his daughter Kristina (Steve Perunko) Ciehanoski of Clairton, his grandson Ryan (Tina Zaborowski) Lippert of West Mifflin, his great-grand-puppies Remy and Bella, and also nieces and nephews. Wendell G. Yates, age 95, of Elizabeth, passed away on Monday, March 18, 2019 at Grandview Estates of Elizabeth. He retired after 39 years as a steelworker for U.S. Steel, Clairton Works. An Army veteran, he served 2 1/2 years in China, Burma and India during World War II. He was a member of Blaine Hill AARP and Forward Twp. Senior Citizens. Born June 19, 1923 in Elizabeth, he was a son of the late Bert H. and Violet C. (Cramer) Yates and husband of the late Thelma Ruth (Herget) Yates. He is survived by daughter, Dorothea Kelly of West Newton; one granddaughter; one great-granddaughter; and one great-grandson; also, nieces and a nephew. In addition to his parents and wife, he was preceded in death by daughter, Wendy Thorn, and brother, Bert Yates. Visitation and service were private. Burial was in Round Hill Cemetery, Elizabeth Twp. Arrangements by the Paul E. Bekavac Funeral Home, Elizabeth. Offer condolences at www.bekavacfuneralhome.com. 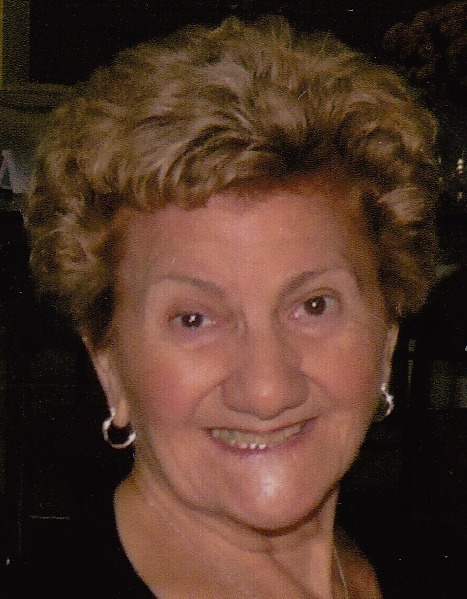 Genevieve T. (Gimiliano) DelVecchio, age 90, of Clairton passed away with her children by her side on Friday, March 15, 2019. Born June 16, 1928 in Clairton, she was the daughter of the late Guilio and Frances (Garcia) Gimiliano. 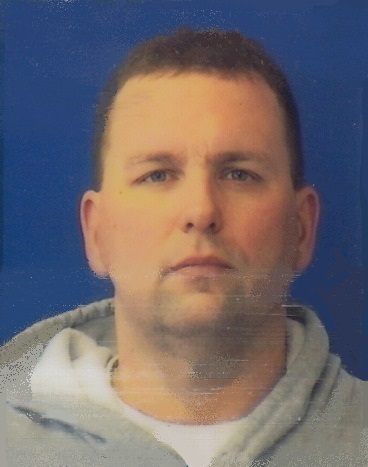 Craig M. Provins, age 48 of White Oak, passed away on Wednesday, March 13, 2019 at Jefferson Hospital. Born February 24, 1971 in McKeesport, he was the son of David (Linda) Provins and Barbara (Regis) (Yonek) Fiore. Craig was a steelworker and welder for U.S Steel in Clairton. Debra L. Huston, age 60, of McKeesport, formerly of Port Vue, passed away on Thursday, March 14, 2019 at UPMC Presbyterian. A former registered nurse at Southwestern Nursing Center, she was an RN at Forbes Center for Rehabilitation in Pittsburgh. 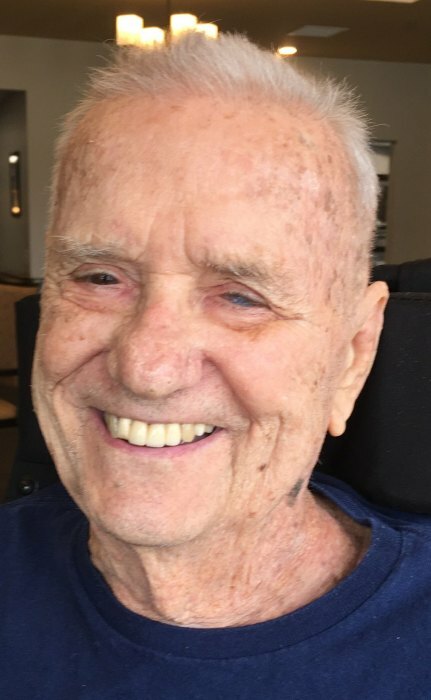 Frank A. Speney, Sr., age 92 of Port Vue, passed away at home on Sunday, March 10, 2019. Born September 15, 1926 in McKeesport, he was a son of the late William M. and Anna (Reitz) Speney. Frank was a fixture in the automotive industry in the area as a consummate and professional salesman, starting his career with his father at the Palace Garage in McKeesport, selling Nash, Rambler, and Studebaker. He then opened Speney Chevrolet in West Newton, operating it for 52 years from 1958 until 2010. He also became a co-owner of the Palisades Ballroom in McKeesport, where he was able to practice one of his passions: dancing. Charles G. Harris, age 71 of Dunleavy, PA, passed away on Saturday, March 9, 2019 in UPMC McKeesport Hospital. Born October 1, 1947 in Pittsburgh, he was a son of the late Gordon and Anna (Makary) Harris. Margaret Sporio, age 103 of Jefferson Hills, passed away at home on Friday, March 8, 2019. Born May 12, 1915 in Clairton, she was a daughter of the late Michael and Helen Berchok. With hearts full of sorrow, we announce the loss of our Janey on Thursday, March 7, 2019. Janet M. (Kerber) McCarthy, age 73, of Mt. Lebanon, passed away at home surrounded by family and close friends from complications of breast cancer - a five-year challenge that she met with amazing courage and grace. 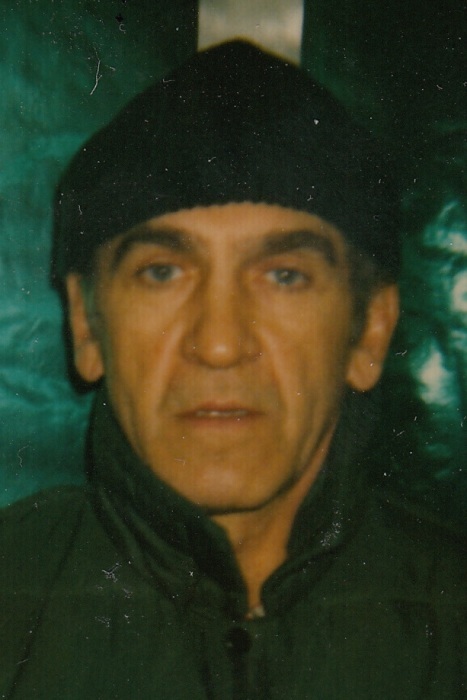 Vincent D. Giansante, age 67 of Clairton, passed away on Friday, March 1, 2019 in Lawson's Nursing Home in Jefferson Hills. Born July 9, 1951 in McKeesport, he was a son of the late Antonio and Catherine W. (Sgroi) Giansante. Gary N.Pollock, age 75, of West Newton and formerly of Elizabeth, passed away on Saturday, March 2, 2019 at home. He was a retired coke department clerk at U.S. Steel Clairton Works and a former union grievance steward. He was a U.S. Army veteran and served during the Vietnam War. He enjoyed collecting antiques, woodworking, drinking coffee, watching Rocky and Rambo movies, and spending time with family and his grandkids.